This Fragrance-Free formula is a must-have for those seeking powerful deodorant protection and a luxurious experience without scent. 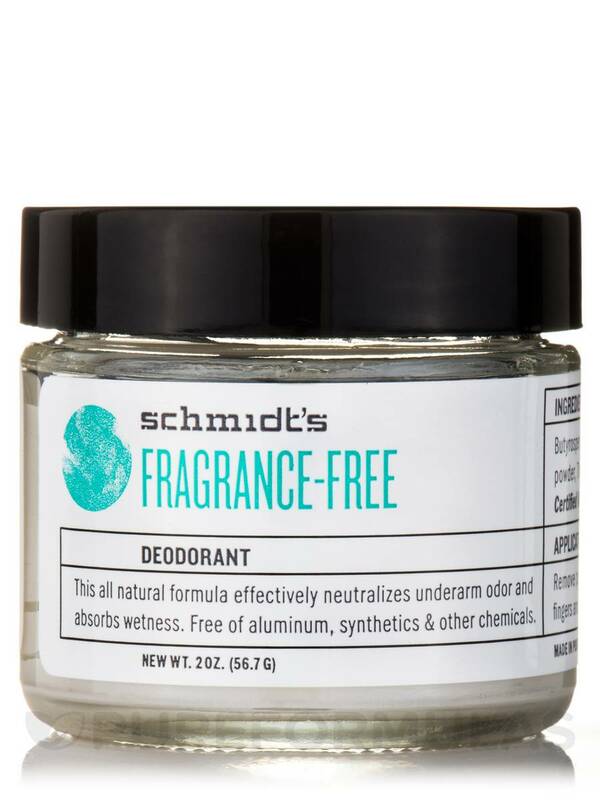 This all natural formula effectively neutralizes underarm odor and absorbs wetness. 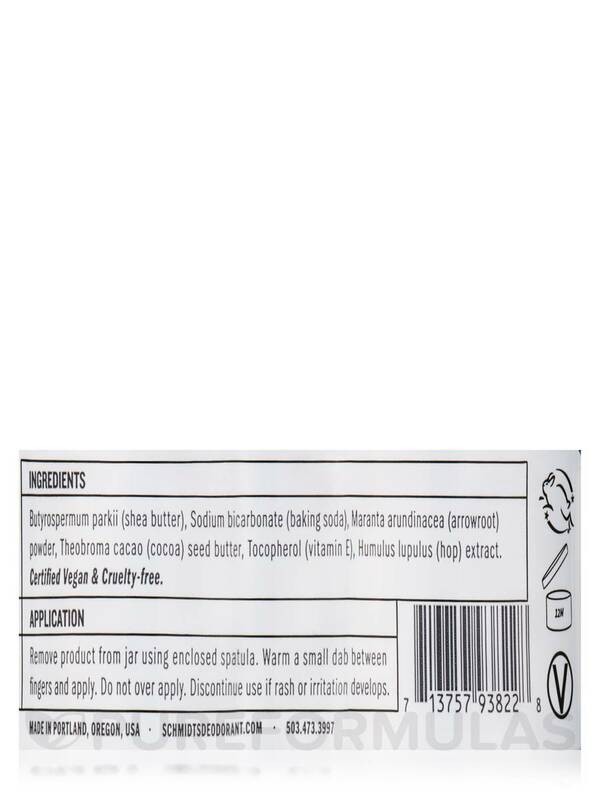 Free of aluminum‚ synthetics and other chemicals. 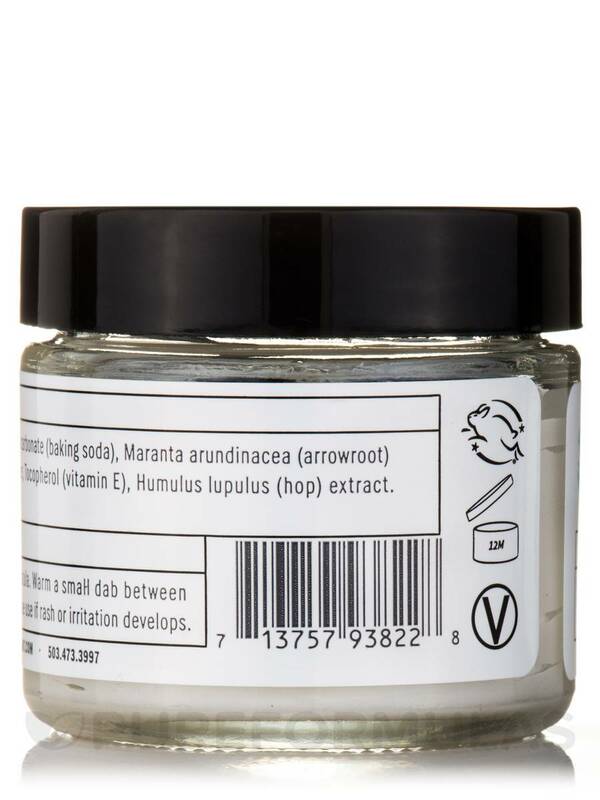 Butyrospermum parkii (shea butter)‚ Sodium bicarbonate (baking soda)‚ Maranta arundinacea (arrowroot) powder‚ Theobroma cacao (cocoa) seed butter‚ Tocopherol (vitamin E)‚ Humulus lupulus (hop) extract. Vegan / Vegetarian / Cruelty-Free. Free of aluminum‚ synthetics and other chemicals. 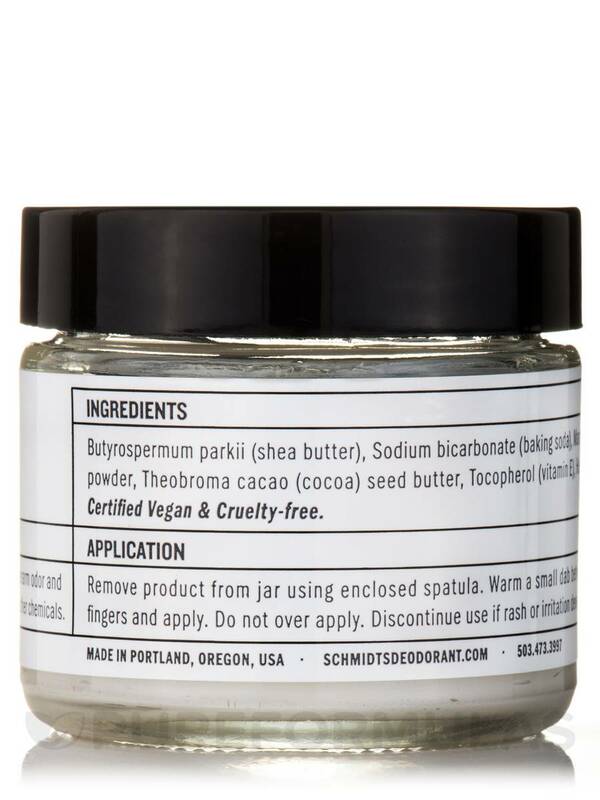 Remove product from jar using enclosed spatula. 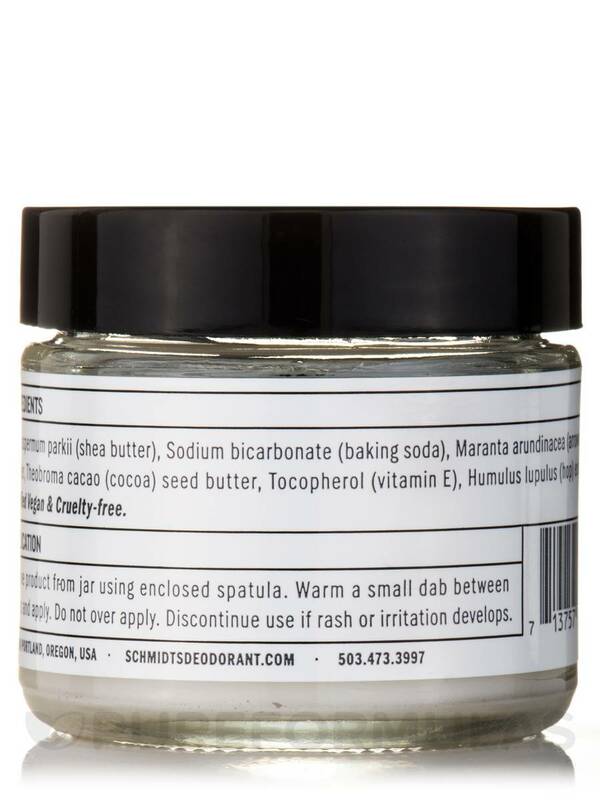 Warm a small dab between fingers and apply.